If you’ve a Canadian living in the United States, attempting to get your Canadian passport photos taken correctly is probably one of the hardest things you can do. We hear customers daily who describe the stress of getting photos properly produced in the United States, and then relying on the mail or courier system to send them in, all the while remaining hopeful that their application is not rejected once it hits Passport Canada. Up to 50% of the Canadian passport applications received by the federal government of Canada via the mail are rejected – a large portion of the time because of the photos. 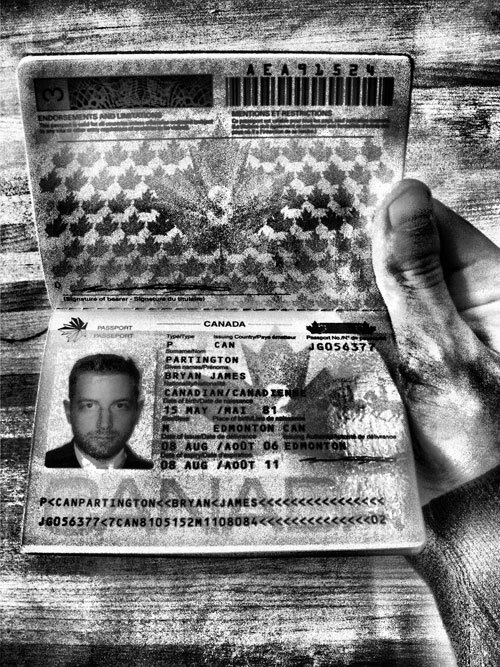 If you’re rejected as a result of photos that don’t meet Passport Canada’s standards, you’ll incur the cost of re-shooting your photos until they’re done properly and you’ll be forced to re-submit via post or courier again – also incurring that cost. This can introduce week-long delays and create a tremendous amount of stress, especially with travel that has already been planned. This is where our photo assessment service – included in our service fee – provides peace of mind, prior to you sending in your application. We can also provide you a list of photography partners in the United States that we can recommend. Not every photographer will be willing to produce Canadian passport photos as they have a reputation for being tricky to produce, even if you live in Canada. One of the biggest things we hear from customers is their frustration with this unfortunate fact.